International Conference of Shopping Centers: Red River States Conference & Deal Making, took place from January 9–11, 2019 at the Fort Worth Convention Center, in the heart of Sundance Square. This two-to-three day regional event provides opportunities to gain information regarding the most current industry issues, and meet and make deals with real estate professionals doing business in the same region. This is the 8th year the City of Brownwood has been represented at ICSC. City of Brownwood officials set up in 2011 as their inaugural year at the conference. In 2019, the City of Brownwood was represented by Sunni Modawell, executive director for the Brownwood Area Chamber of Commerce, Ray Tipton, executive director of economic development, and Marshal McIntosh, assistant director of economic development. During the conference, City representatives met with developers, fostered relationships with new and existing brokers, potential retail clients, and retail industry professionals. 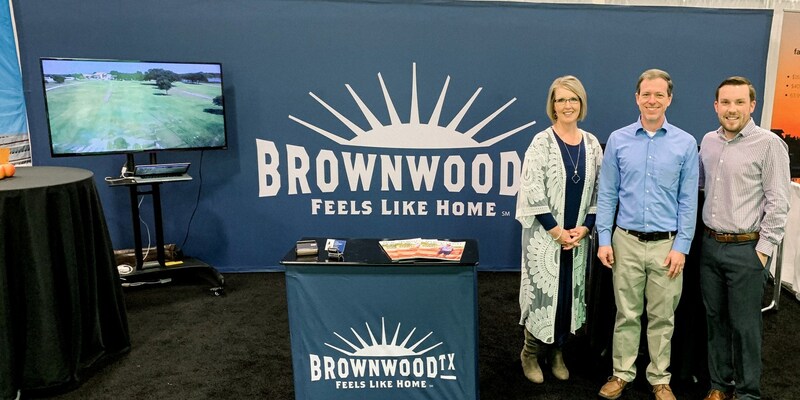 ICSC is one example of the the Brownwood Area Chamber of Commerce, City of Brownwood, and Brownwood Municipal Development District leveraging their partnerships to improve the community through common strategic goals.